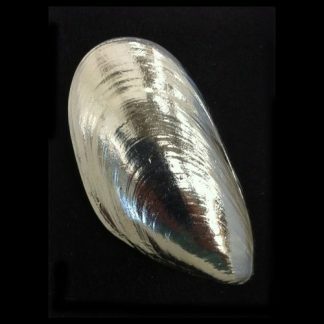 Silver Mussel shell brooch handmade by The Metal Press in Pembrokeshire! 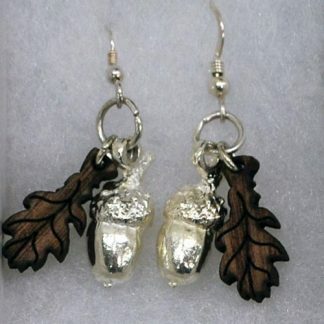 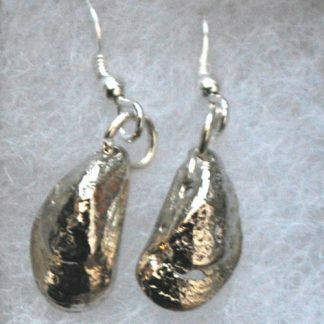 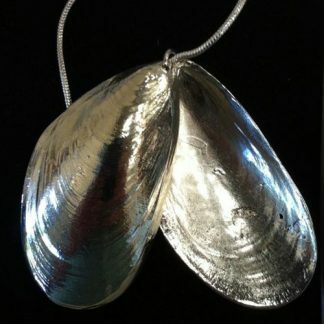 Large mussel shell cast in pewter and silver-plated. 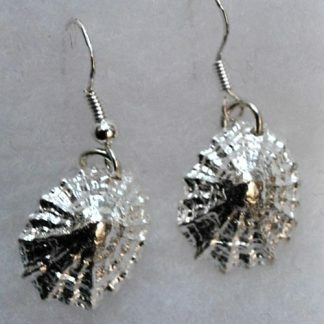 Shell approx 8cm x 4cm. 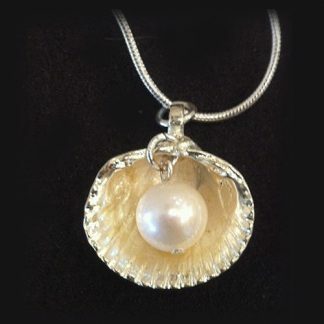 Found by Harry and Oska on Saundersfoot beach, Pembrokeshire.